​Please send us your resume. for the Exciting, Professional, and Joyful Music experiences for Ages of 4 to Adults!! 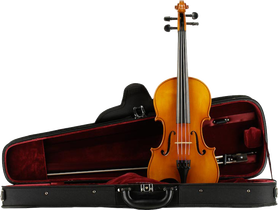 (Violin, Viola, and Cello), accessories and sheet music.